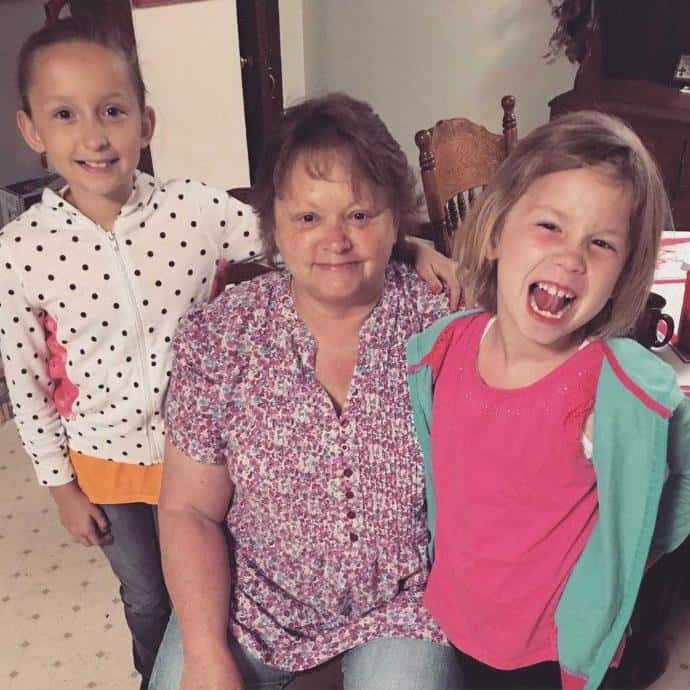 The family of the woman who was killed in a crash on I-44 near Strafford is in mourning. Deborah Coleman died in the crash Sunday, the Highway Patrol says the driver who caused the crash was drunk. Dara Macy, one of Coleman’s three daughters tells KY3 Deborah had a strong sense of faith and made quilts for all those in need. On the day of her death, Deborah was delivering one of those quilts to her grandchild who had just gotten out of surgery. Their family asks for your prayers during this difficult time.